The Bishop’s Confirmation Rally at Barratt’s Chapel! 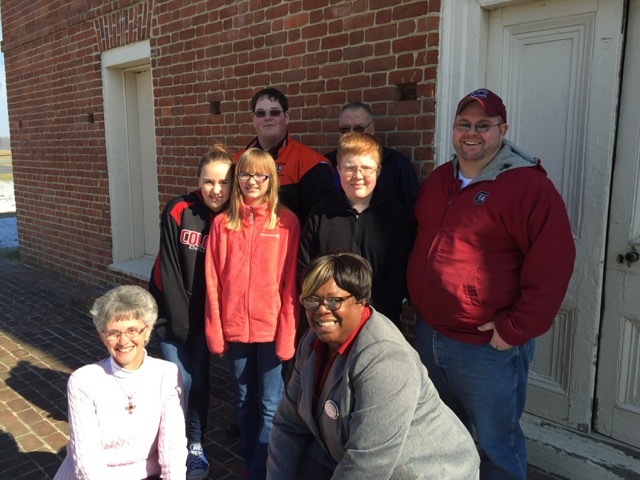 Bethesda’s confirmation class joined confirmands and teachers from across the Peninsula-Delaware Conference for the Bishop’s Confirmation Rally, held today at historic Barratt’s Chapel, in Frederica, Delaware. 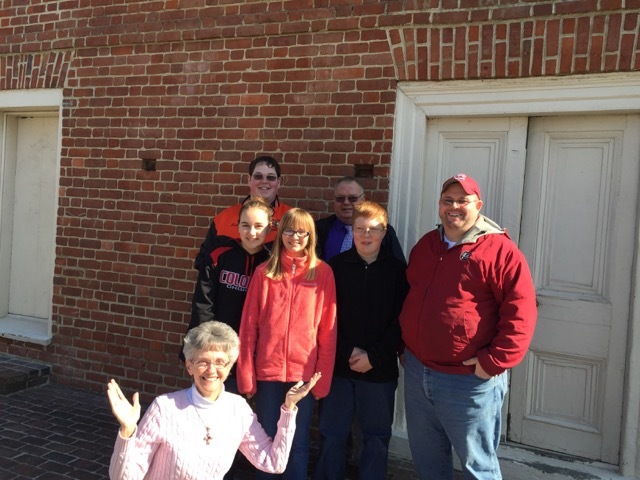 Top left: Bethesda’s confirmation class touches the marker where Francis Asbury and Thomas Coke met to start American Methodism. Middle and bottom left: our class, with Bishop Peggy Johnson (kneeling, front left) and Easton District Superintendent Shirlyn Brown (kneeling, front right). 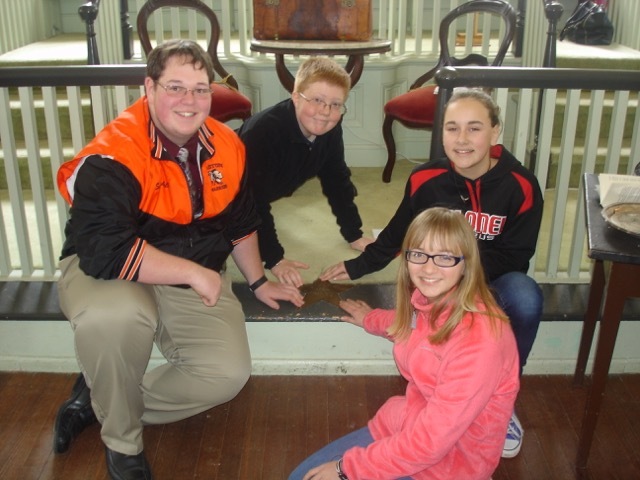 This entry was posted in Bethesda Events, Educational Programs, History by admin. Bookmark the permalink.